Tess da Silva is KDG’s Executive Vice President of Corporate Development and leads the firm’s strategic initiative to expand the firm’s business base through teaming, joint venture partnerships, and acquisitions. She identifies mutual opportunities and focuses on gaining access to new markets within construction while continuing the firm’s practice of providing superior quality, cost effective construction management services. 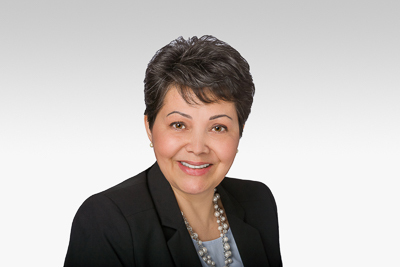 Ms. da Silva is a LEED AP and Certified Construction Manager with over 25 years of business management experience, specializing in all facets of construction, project, and program management. She is an accomplished professional, with a long-standing career throughout the Los Angeles and Southern California marketplace. She has proven communication and negotiation skills, problem solving abilities, and provides clients accurate needs assessment and tactical business solutions. She has a Bachelor of Science degree in Urban Planning, from the University of Southern California.